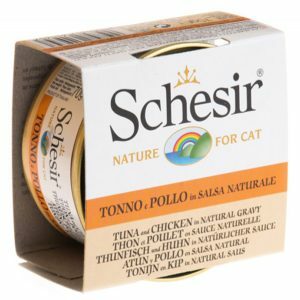 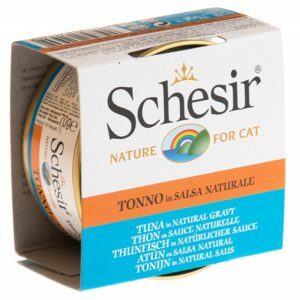 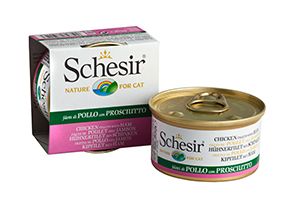 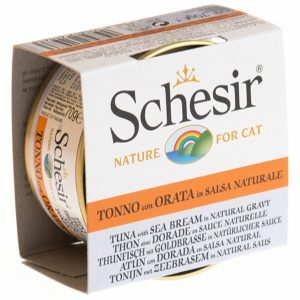 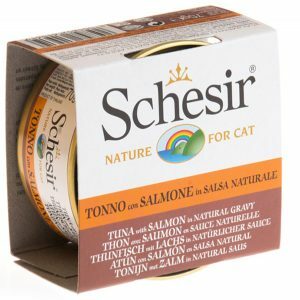 Schesir canned food originate from Italy. They are made with no preservative contents, no coloring and additivies. 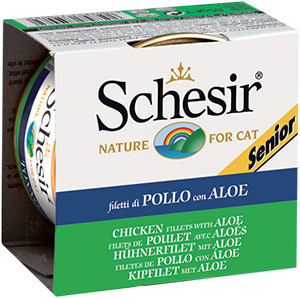 Made from human grade ingredients of the highest quality. No colorings and preservatives. 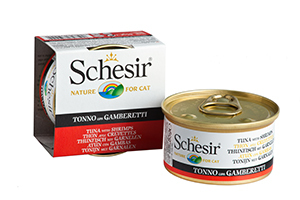 Selected from the best part of fish and meat, steam-cooked and hand-processed. 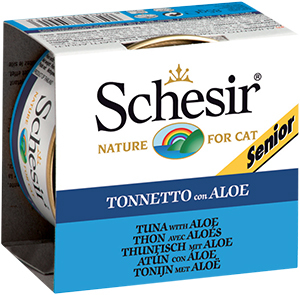 Packed in soft jelly.